The social gaming giant scoops up NaturalMotion to bolster its mobile portfolio. Social gaming behemoth Zynga has bought the studio responsible for the CSR racing games and Clumsy Ninja for $527 million, according to a report on Modojo's sister siste GamesIndustry International (via Eurogamer). 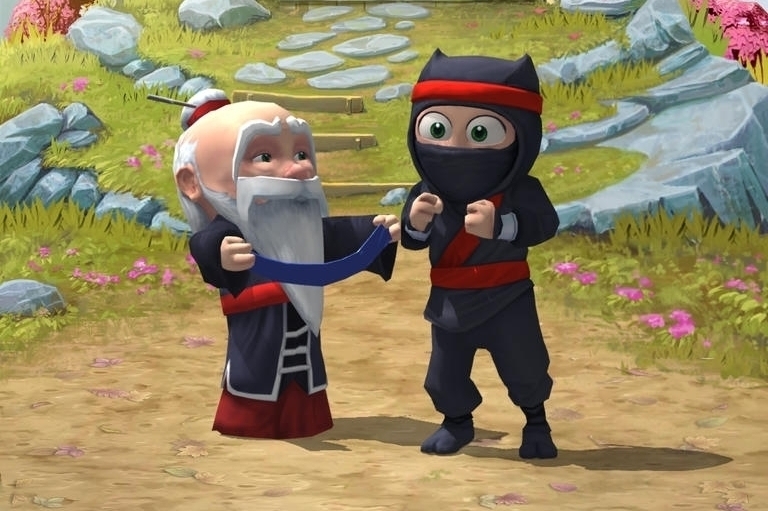 It's a hefty price tag, but let's not forget that Clumsy Ninja clocked up an astonishing 10 million downloads in its first week, while CSR Racing was pulling in approximately $12 million-worth of in-app purchases every month during the peak of the game's popularity. Around $390 million of the cash bonanza will be shared amongst NaturalMotion shareholders, although the report also notes that Zynga plans to let 314 employees go as part of cost-cuttting efforts.